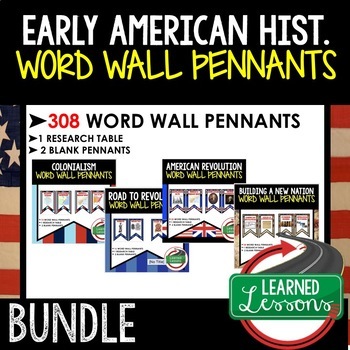 Events leading up the American Revolution. 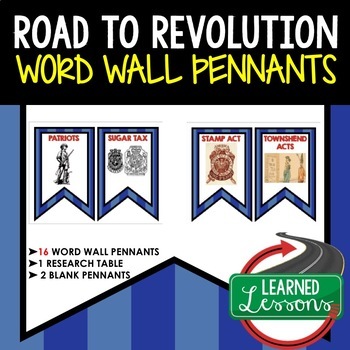 This is a Road to Revolution Word Wall Set that has 16 words included. Buy now and save $$$.